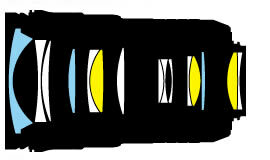 I already mentioned that with the D600 Nikon will release a new range of "cheaper" FX lenses. The first lens in that category will be the Nikkor 24-85mm f/3.5-4.5 VR. 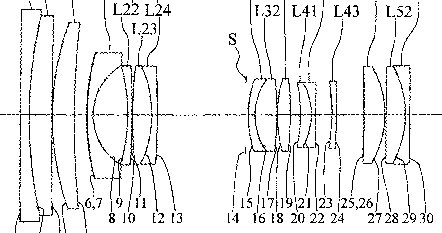 There is already an existing patent for a 24-70mm f/3.5-4.5 lens and one of the calculations is exactly for a 24-85mm f/3.5-4.5 version. Expect the announcement of this lens in the next 30 days, maybe even earlier. This entry was posted in Nikon Lenses and tagged Nikkor 24-85mm f/3.5-4.5 VR. Bookmark the permalink. Trackbacks are closed, but you can post a comment.